Scottsdale pain management doctor explains spinal compression fractures and the best treatment methods. Spinal compression fractures are just one of the many different pain conditions that top Scottsdale pain management doctor Dr. Sham Vengurlekar treats on a daily basis. Because spinal compression fractures can occur very quickly, it is important to seek out medical attention as soon as possible. 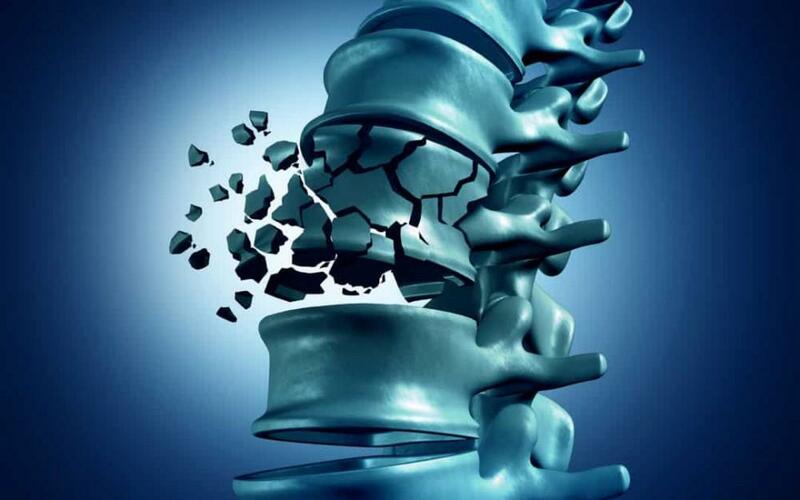 Due to the very nature of this type of fracture, pain can be excruciating and is usually felt in the middle and lower portions of the spine, though the pain in the sides of the spine and front of the spine can also be experienced. It is not a dull, throbbing pain that patients experience but rather a sharp or “knife-like” pain that can be completely debilitating and can take weeks or even months to go away. Scottsdale pain management doctor Dr. Sham Vengurlekar has the most cutting-edge technology available today. Premier Pain Institute offers stem cell therapy that allows the body to regenerate and heal itself. 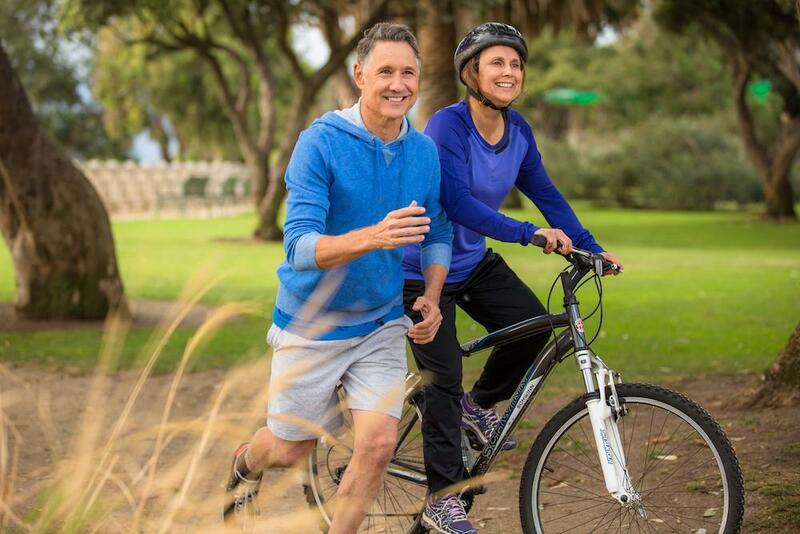 These minimally invasive procedures are available at our Scottsdale clinic. Stem cell therapy and other minimally invasive procedures such as Vertebroplasty including other procedures that have never been available before. Premier Pain Institute is one of the leading pain management clinics in the Scottsdale and Phoenix area. There are the state of art procedures and have become renowned worldwide has been one of the premier positions treating all pain management related issues. 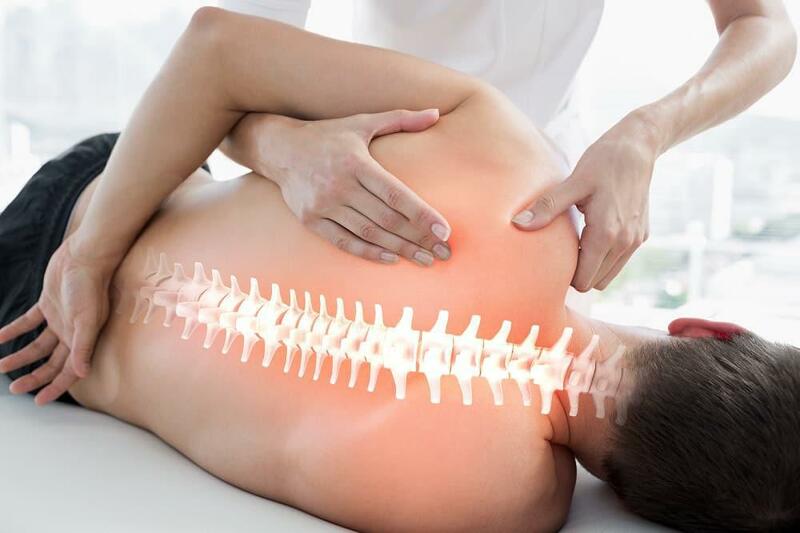 There are many different options for treatment for this type of condition, including Vertebroplasty, Spinal Fusion, and Ballon Kyphoplasty; all of which are treatments that Scottsdale pain doctor Dr. Sham Vengurlekar is extremely well-versed in and has performed hundreds of times. While most of these fractures are treated with pain medications and bed rest, if pain persists, it might be time to give the Premier Pain Institute a call today.